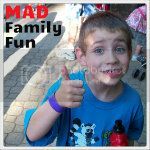 MAD Family Fun: National Park Week starts April 21st! 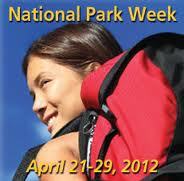 National Park Week starts tomorrow!!! So what is National Park Week? 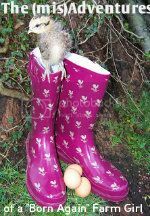 Well in a nut shell, it is a week with no park admission fees! That's right folks, step right up and visit your nation's national parks for FREE all week long. What adventures will you have?